The Swivl video player allows you to include additional media alongside your existing video. We call these additional media “slides” but the file format may vary. 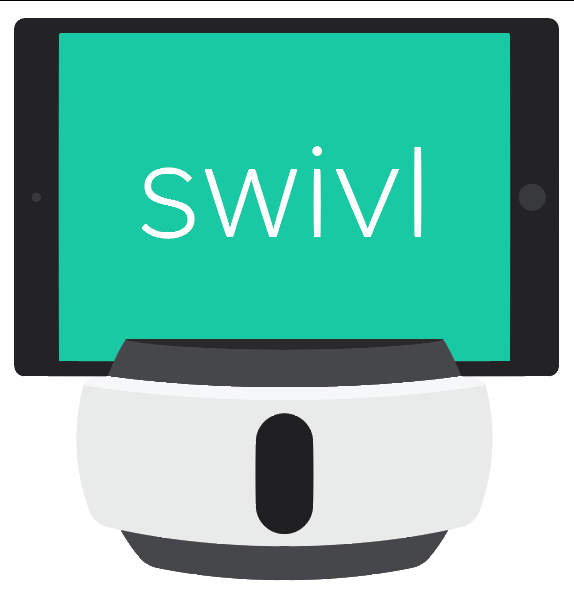 Slides can be added to pre-existing videos within your Swivl Library, or recorded in real-time along with your video through the Swivl app. You can upload slides all at once as a presentation file or PDF, or individually in image formats (.jpeg or .png) or .doc format. Once slides are uploaded, you can sync them with the video by adjusting the timestamp below the slide thumbnail. For Video projects with existing slides, you can select Manage Project which allows you to upload, replace, hide or delete slides. Once slides are synced to the video, they will advance automatically. Viewers can navigate through the presentation by clicking on the thumbnails. The video will jump to the point in the video synced with the slide. Note: The maximum frame size for a slide that can be uploaded to Swivl is 5000p x 5000p. The recommended frame resolution is 720p (1280p x 720p).